How often have you found yourself wishing you had the PERFECT hostess gift for your friend’s dinner party only to show up with the same bottle of wine you keep stocked at your house, or worse – nothing at all? We understand and we’re here to help. We feel hostess gifts are the perfect way to graciously thank your neighbor. At Kellogg, we believe in treating others better than we treat ourselves, so we’ve carefully curated a few options you can take to your next event. 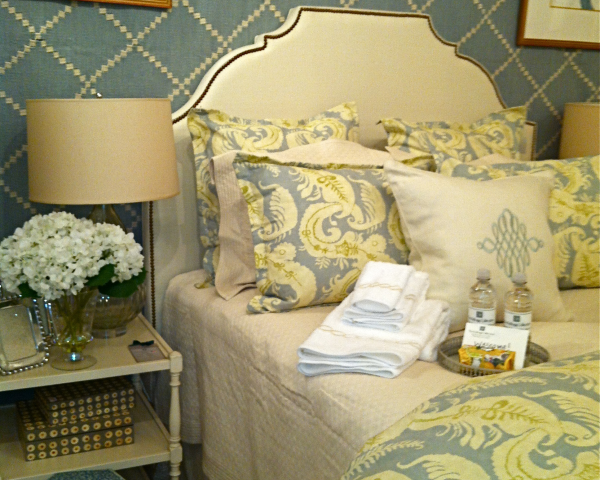 While we offer lovely pillows, throws and accessories, we find these items can be too personal to bring our host or hostess. 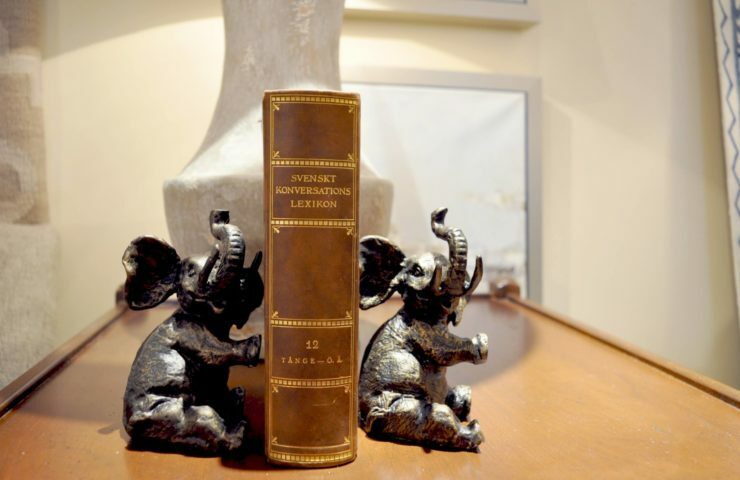 Instead, we like to spring for items that start a conversation and inspire creativity. We’ve rounded up our favorites and categorized based on price so you’ll never show up empty-handed again! – Paper napkins: cocktail, dinner + guest. 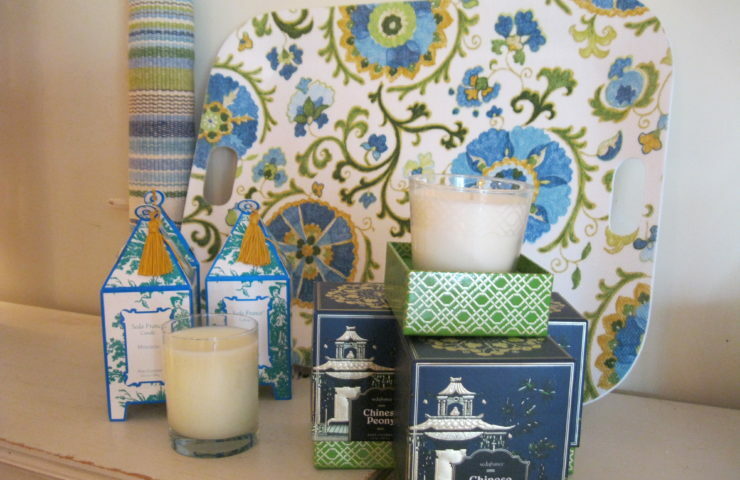 We love to gift with the guest napkins – ideal for a powder bath! – Serving utensils + cheese knives. We think these are the perfect detail to vamp up your dinner table style! 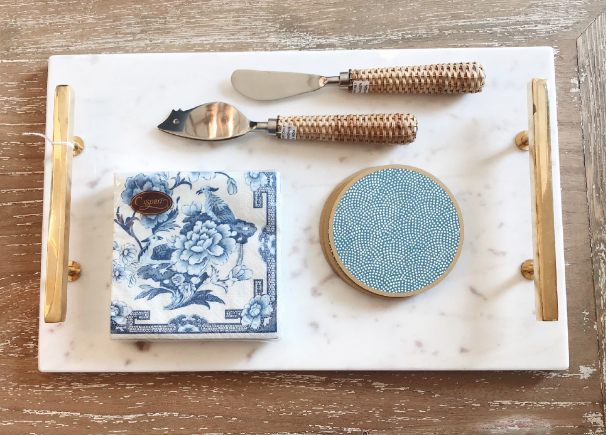 – Coasters + Placemats from Holly Stuart. We adore her timeless and fun collection. – Candles – have you smelled our candles yet? They’re elegant and truly show your appreciation! – Books! We have design + style books which look divine on a coffee table for guests to thumb through time and time again! 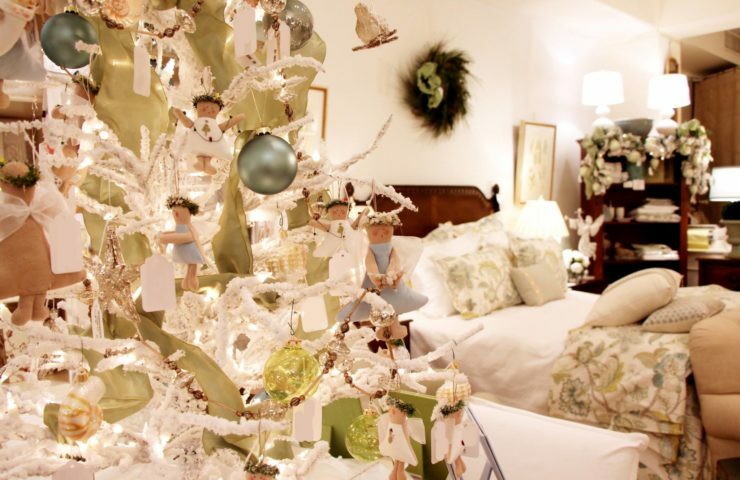 – Boxwood greenery. 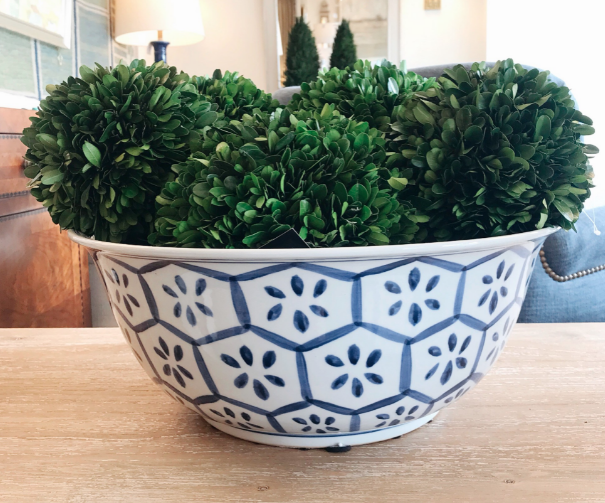 We love how these keep your space fresh and welcoming! – Picture frames. *Pro tip: Make it special by having a photo printed and slip it inside before you pass off the gift! – PUZZLES! You’re sure to drum up a crowd with our beautifully crafted wooden puzzles – unique and thoughtful! – Trays. 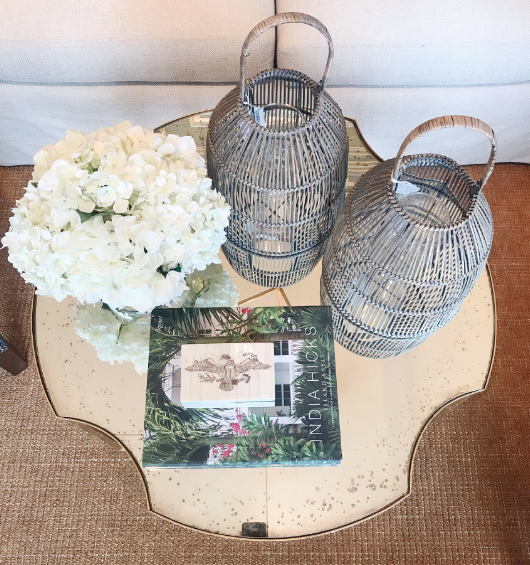 We have beautiful trays in all finishes from lucite + brass to woven rattan. We like to add chocolates, wine and napkins to finish off this elegant set! 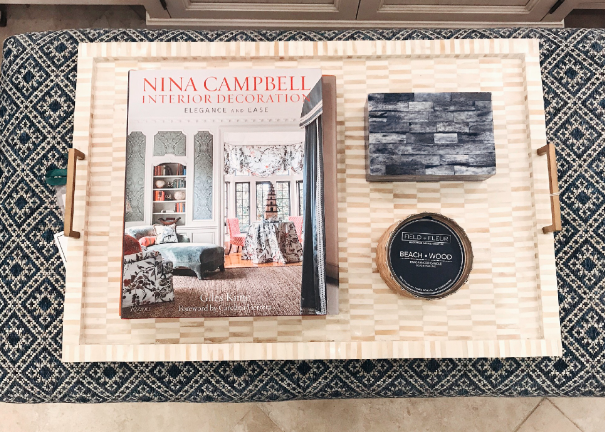 As you can see, there are endless ways to show your thanks and we hope you’ll drop by and let us help you create the perfect hostess gift – don’t forget a thank you card! 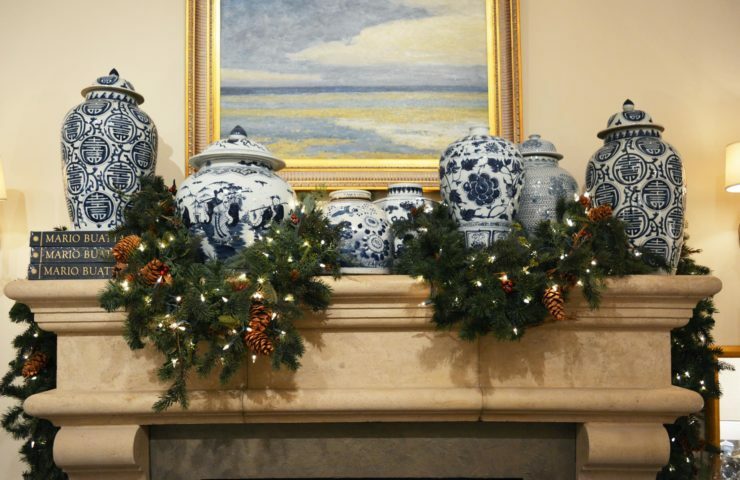 Deck The Halls With The Kellogg Collection!